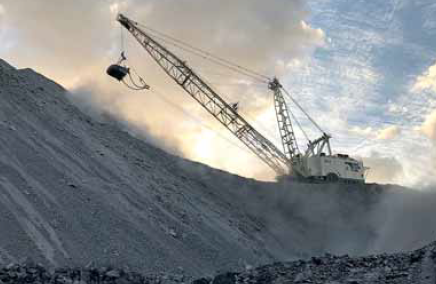 The Isaac Plains complex is delivering dividends for Stanmore Coal shareholders, crowning a triumphant turnaround tale for an asset previously mothballed. In the space of about two years Stanmore has built the Moranbah coal project’s mine life from about two years to at least 15 years and it turned a net profit of almost $6 million for 2017/18. 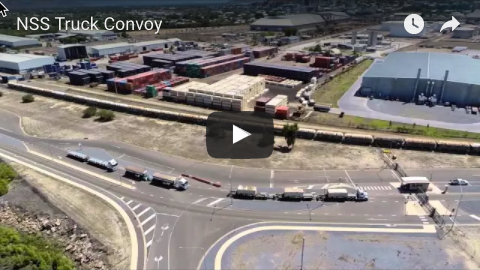 It is another example of recent success in a buoyant coal market, which has fuelled investment in Bowen Basin operations and seen a spike in jobs growth. But Stanmore Coal managing director Dan Clifford also points to the role of tactics and discipline in reaching this point, saying the company has been able to contain or drive production costs down in an environment where others in the Bowen Basin faced cost increases. He also stresses the importance to mining communities of having a sustainable, nonvolatile local industry where there is some consistency and success. “Boom and bust is damaging and I think we are showing in the way we invest and the way we are running our company that we won’t be a part of those booms and busts – we will be looking for a path straight through it,” Mr Clifford said. Isaac Plains was in care and maintenance when Stanmore Coal bought the coking coal asset from Vale and Sumitomo Corporation in 2015. As well as bringing Isaac Plains back online, the new owners began producing coal in August from the satellite Isaac Plains East pit. That resource has taken the operation’s expected mine life to eight years and the nearby Wotonga South tenement purchased from Peabody Australia in June stretches it beyond 15 years. But there is further potential for growth on the horizon. A bankable feasibility study is due for completion in September on the proposed Isaac Plains Underground operation and Mr Clifford said Stanmore would make an investment decision this fi nancial year. “It’s a great opportunity for us,” he said. “It’s one of the means for us to maximise throughput through our installed infrastructure onsite. It would also add a further 8 to 10 years to the life of Isaac Plains, he said. “We have also announced an exploration program on a tenement called Isaac South that has the capacity to add further life beyond that,” Mr Clifford said. Existing operations employ 130-160 people, with Golding as mining contractor. Mr Clifford acknowledged the industry had changed since Stanmore bought Isaac Plains at the bottom of the market. But he believed Stanmore’s strategy of targeting strip ratio and cost structure had been the key to success. The company was keen to grow the business through smart investment to become ‘a very relevant mid-tier producer’, Mr Clifford said. 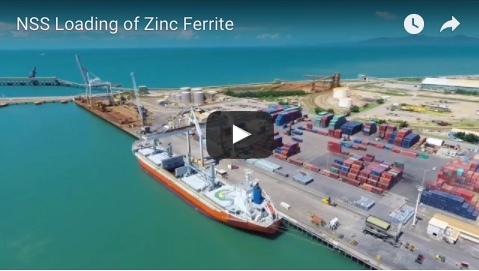 “With the position we are in now, where we have developed a long-life resource base at the cost structures we’re talking about, to be debt free and have positive cash fl ow, we will be very opportunistic (in development, merger and acquisition activity),” he said.